Oh how I love trying teas from around the world, and thanks to my dear friend Lindsay, I have a box of this delightful Dutch tea. The light, citrus flavor is the perfect pick-me-up on this cold, damp December day, as I wind down from a whirlwind, emotionally-packed weekend. Yesterday began a series of farewells and so-longs that will conclude in two weeks, as I have a temporary relocation ahead of me! But enough of this rambling. I have several different portrait sessions I have yet to share, and I am dying to get them up here. 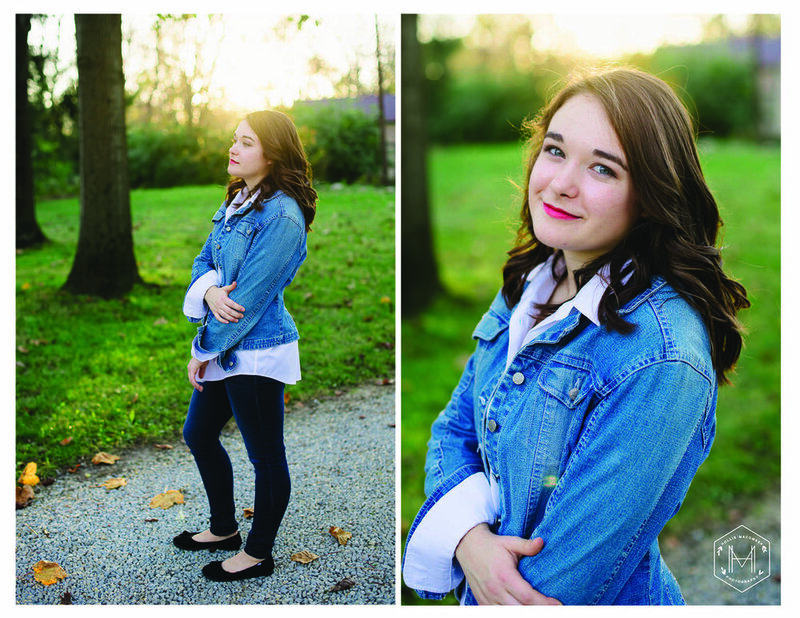 Tonight I begin with Aly's senior portrait session. We had such good time chasing the light around the field. 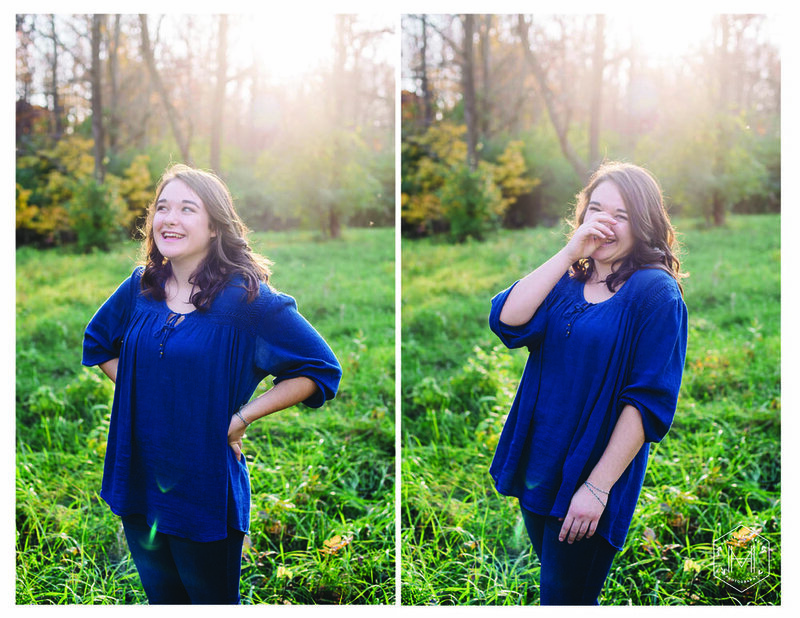 Aly has such beautiful heart and smile that makes her such a joy to capture.